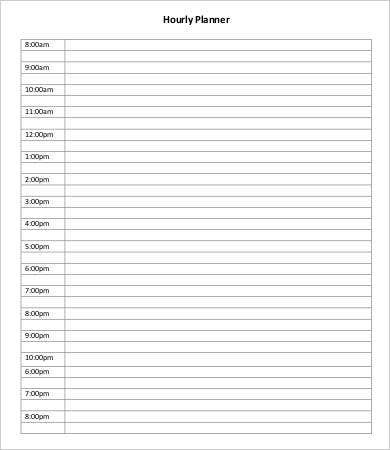 It is common knowledge in the “getting things done” revolution: In order to be in better control of your daily and weekly schedules, it is useful and often necessary to plan by the hour. 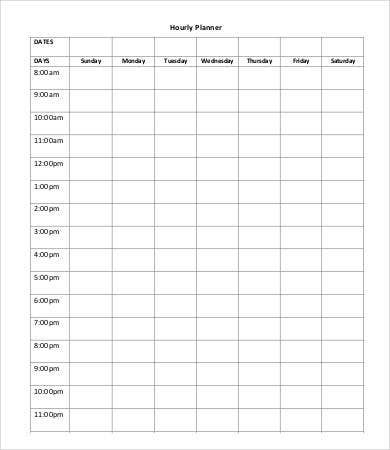 Using a Plan Template with an hour-to-hour format is a great way to make sure every block of your day is put to good use and you aren’t forgetting anything important. To start getting your life in order, check out these great, practical, and completely free hourly planners you can download, customize, and use right away to leverage the most out of your time and ultimately your life. One of the best tricks in enhancing personal productivity is having organizational tools that you love to use. The key to achieving that is to go for simplicity, speed, and operational efficiency. Whether you are a full-time professional, a student, or just about anyone with a lot on your plate, you will definitely need a planner of some kind or another. At its grassroots level, you might be scribbling daily to-do lists that never seem to work, with unfinished tasks carrying over to the next day because you didn’t realize you needed more time than you gave yourself. 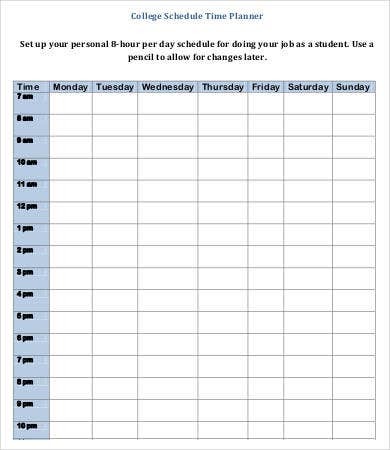 These free hourly planners might just provide a better solution. 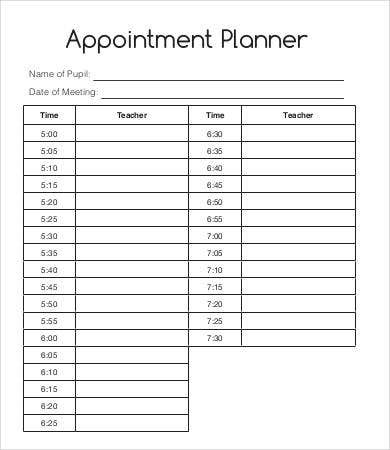 If you’re not already someone who swears by an Agenda Planner Template to keep track of all your projects, you might think that us offering you a Sample Hourly Planner will not work either. Planning by the hour forces you to be realistic with your time. It reminds you of everything on the horizon in one fell swoop. It shows you whether you are packing in too much in a day (a recipe for burnout). 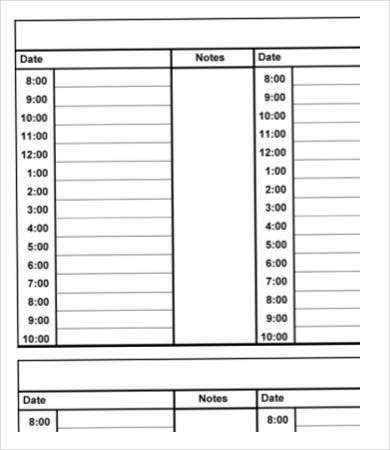 This applies for the rest of the blank hourly planner templates offered in this list. How can you go wrong? 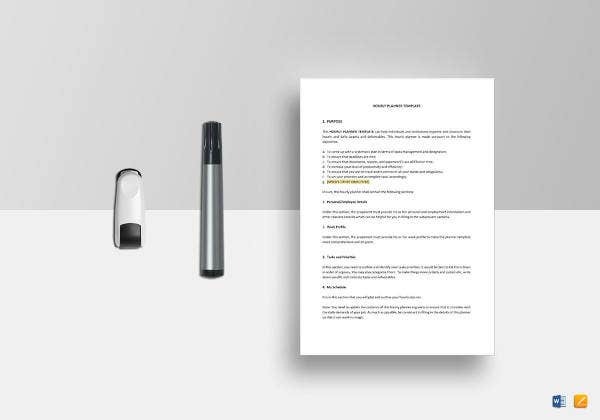 Again, the best way to ensure you use your organizational tools to their utmost potential is to make sure they are designed with simplicity, speed, and ease of use, as well as fun in mind. 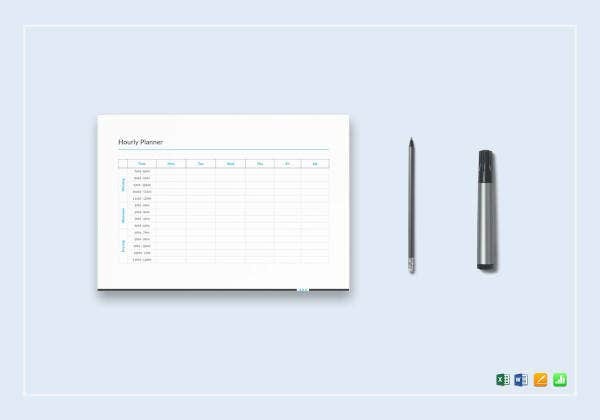 These blank planners are designed to provide all of that in easily customizable templates you can download and use right away. And this is just one collection of many useful and customizable productivity tools that Template.net offers for free. 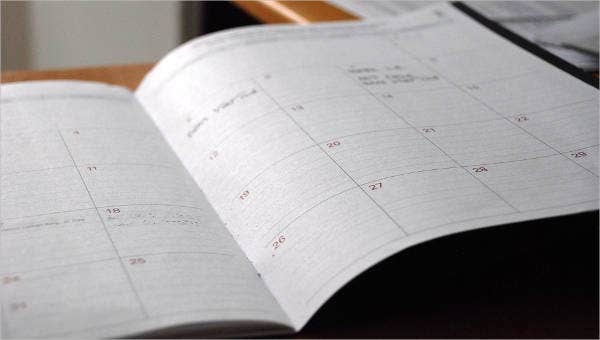 Whether you find a Daily Planner Template works for you, or you’d rather plan by the week, remember the maxim that failing to plan is planning to fail. Don’t let that be your story. 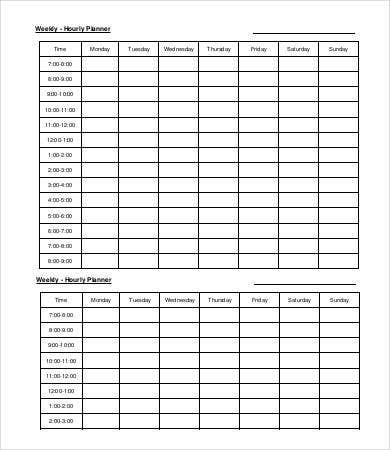 Download one of these great planner templates as the first step in a healthier approach to your home and work life.